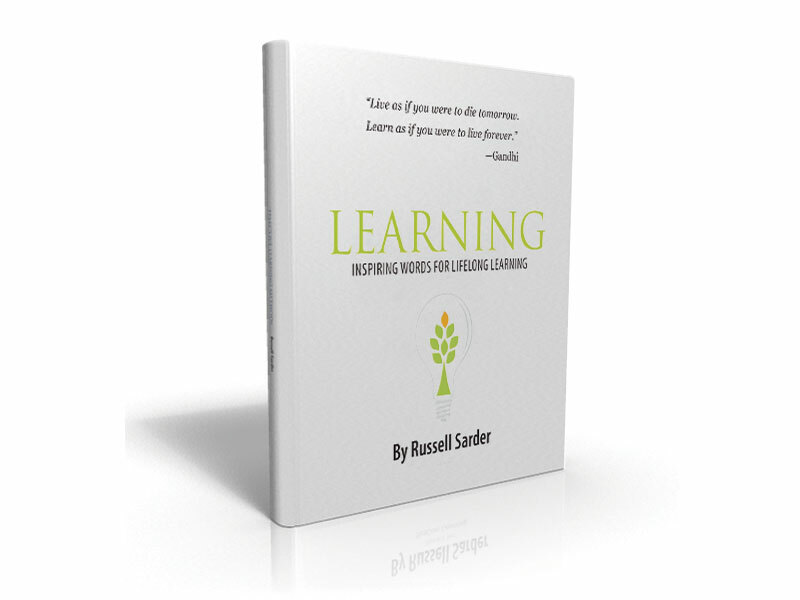 Learning: steps to becoming a passionate lifelong learner is available on Amazon Now. Learning: steps to becoming a passionate lifelong learner is Russell’s second book. In it, he explains eight specific steps that will teach you how to become a passionate lifelong learner. What’s the best way to segment your customers? Should we hire experienced or inexperienced sales people?